Elon Musk warns us about the rise of an artificial superintelligence that could destroy us all. But are the robots about to take over? Nope. Despite predictions that we're on the cusp of creating artificial intelligence, scientists do not yet agree on what human intelligence is. Depending on who you ask, it's the ability to do math problems, write poetry, inspire political movements, or have healthy emotional relationships. Maybe it's all of those things. The fact is, we can't build an artificial version of something we don't understand. 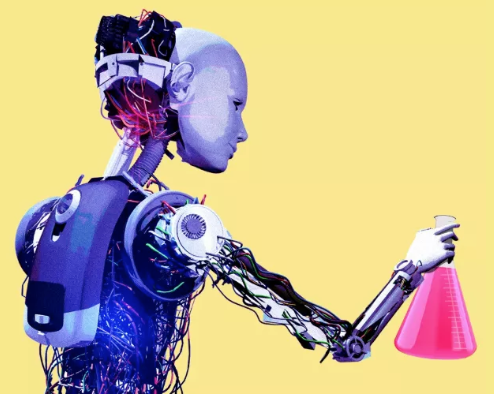 Most AI researchers today write programs that approximate a subjective notion of "thinking," using algorithms that learn from the vast amounts of data humans have generated online and off. After reading millions of sentences, an AI can write sentences that (mostly) make sense. As they absorb our ways of communicating, AIs learn other things too. They become racist, like Microsoft's Twitter bot Tay. They use sexist language. They make mistakes. Bottom line: In a way, that's success. We've created artificial minds that are just as failure-prone as our own. The best way to prepare: get trained in machine repair and software vulnerability analysis. Our future AI companions will need all the help they can get.